For those of us who grew up idolising the pro racers, their lean, chiselled legs became etched indelibly into memory. Those legs were symbolic of fitness, suffering, sacrifice, freedom, panache, and victory. And it was only because they presented themselves in the cyclist’s unique and evocative aesthetic: They were shaven. Surprisingly, the claim that smooth skin equals more speed actually has some validity. Specialized tested the aerodynamics of a cyclist with shaved legs versus ungroomed ones. In a test with professional triathlete Jesse Thomas, wind tunnel data showed smooth legs “reduced drag by about 7 percent, allowing Thomas to exert 15 watts less power and still go at the same speed.” What does that mean out on the road? That’s a savings of 79 seconds over a one-hour, 49-kilometre time trial, which is definitely not nothing. Other tests showed a savings of 40 to 90 seconds over 40-kilometres. As for the other reasons, Howes confirms stigma and aesthetic are at the top of the list (everyone’s doing it! ), followed by massage – especially for Grand Tour riders who receive around 25 massages a month. Pros: If you’re shaving your legs, using a women’s razor is the way to go – it’s better engineered to navigate the the curves of body (i.e. legs), whereas a men’s razor is designed for the sharper angles of the face. Razors are relatively inexpensive (especially the disposable versions) and can be purchased just about anywhere. Look for three to five blades and a moisturising strip to get the closest shave with minimal razor burn. 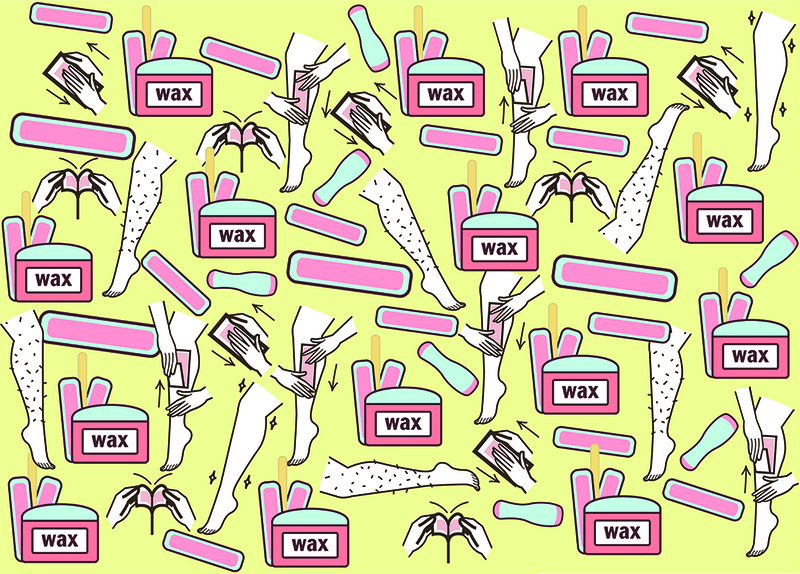 Cons: Waxing can’t be done very regularly – in order for the wax to be effective, your hair needs to be long enough to stick to it. 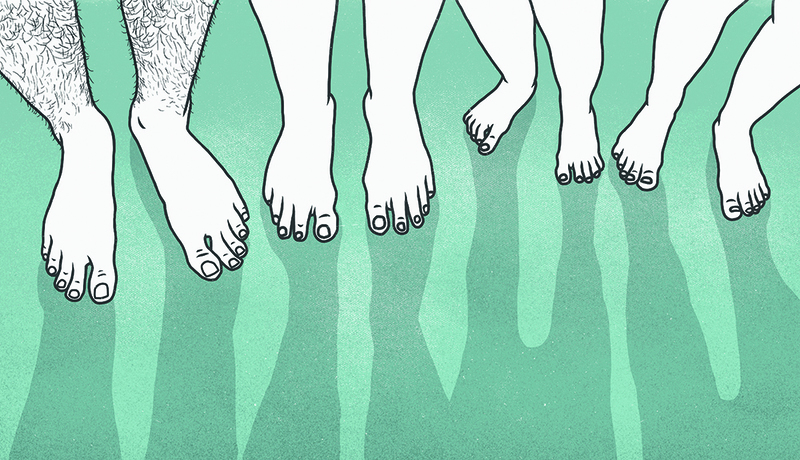 This means you may have to go a few weeks feeling stubbly before you can wax again. It can also be messy, labor intensive, cause irritation, and painful at first.